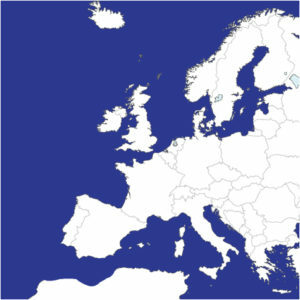 Express European distribution for full or part loads. With departures every day, to and from the UK, we are able to offer express European distribution for full or part loads to any destination across Europe. 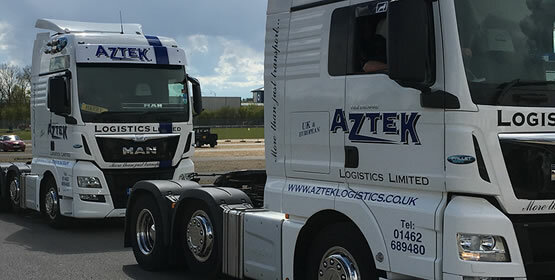 Our dedicated European distribution fleet of modern vehicles are controlled by our highly experienced operations team, which guarantees your goods are delivered from start to finish in good order, and on time. As an experienced freight forwarder, we understand the very real industry pressures that exist and the importance of a reliable and rapid means of moving loads to provide critical support for manufacturing, and other operations, on a European and multi-national scale. Our extensive knowledge of the European distribution and transport industry allows us to offer leading logistics solutions at short notice. 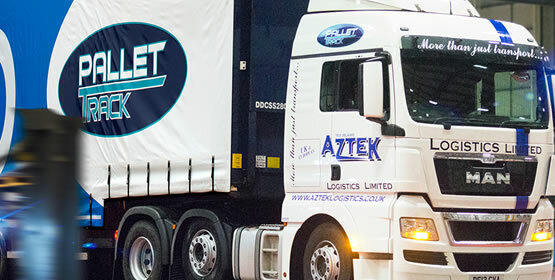 All of this means that Aztek Logistics has the flexibility to respond to your freight forwarder requirements for express trailer shipments to and from Europe. 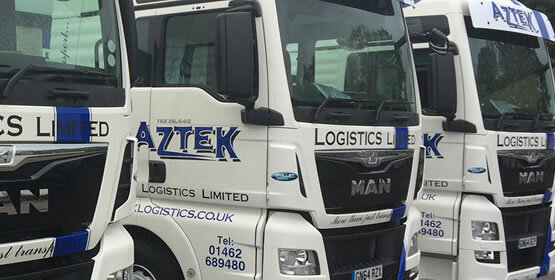 Our vehicles are equipped and can be established with two-driver operation for speed critical loads. 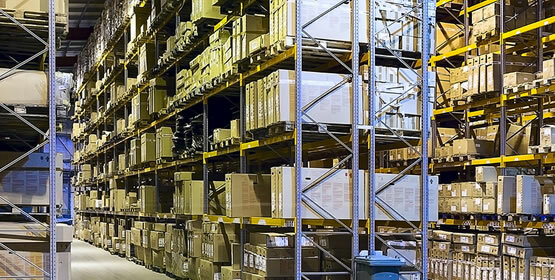 Our expert team will be on hand to reassure you that your goods are on track and on time. The logical logistics expert when looking for a reliable freight forwarder.